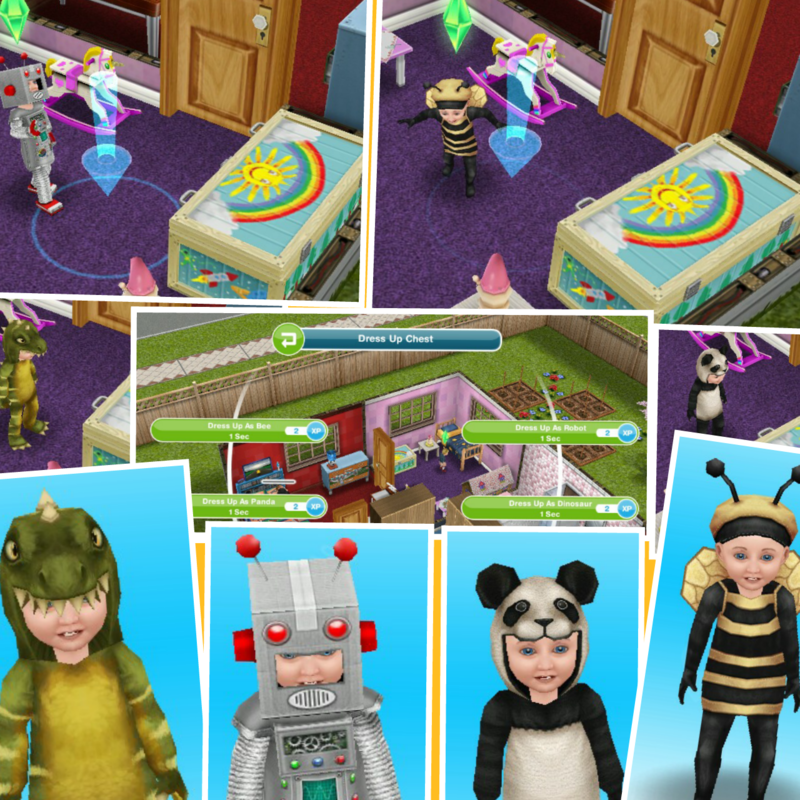 You can now age your babies into toddlers using a birthday cake (explained in this guide) BUT YOU DO NOT NEED A BIRTHDAY CAKE TO FINISH THIS QUEST, my Guide to Toddlers explains all about them! The next quest It’s All Going Swimmingly unlocks swimming pools! Can I complete this quest even though I have passed level 12? Some quests have two versions, as when the makers have updated the times for quests they haven’t updated them on all devices so some players still get the old times. Hi, I love your blog but in the task where you have to get serious advice from the thinking man, it is taking 1 day. Do you have any idea why it did that? You have a really old version of the quest! The pet store goal was removed ages ago (I don’t think they have added it back in but they may have) Do you have the latest version of the game? The Christmas 2015 update? Hey, what if I missed the quest? The quest came when I first got the game and I didn’t know how to play well. Will I get it again? I’m on level 15 though, and I never seen this quest. you need to complete previous quests first, once you do this one will start automatically. In the meantime someone may reply with the answer to your question! How long does the stereo takes? Mine also was 1 day. It’s the 5 day version. Thanks for all you do! Changed back, thanks, hopefully this one isn’t 1 day for some and 9 hours 30 minutes for others! I can’t get to this quest cause I need to complete the one with the telescope. Does anyone here have one? How can I access it? I don’t have a globe, will it work if I use my neighbors? I wasn’t able to complete the quest either is there anyway I can complete it? Trying to complete the puppy odyssey…. After I put the puppy down at the house, he disappeared. I have restarted the app and my device and still nothing. Any advice would be much appreciated! Okay, I’m on this quest but I don’t have a globe and I can’t afford one, can I go to a neighbor town and do it there and it still counts? no, you have to do all quest goals in your town, it doesn’t count if you do it at a neighbours. 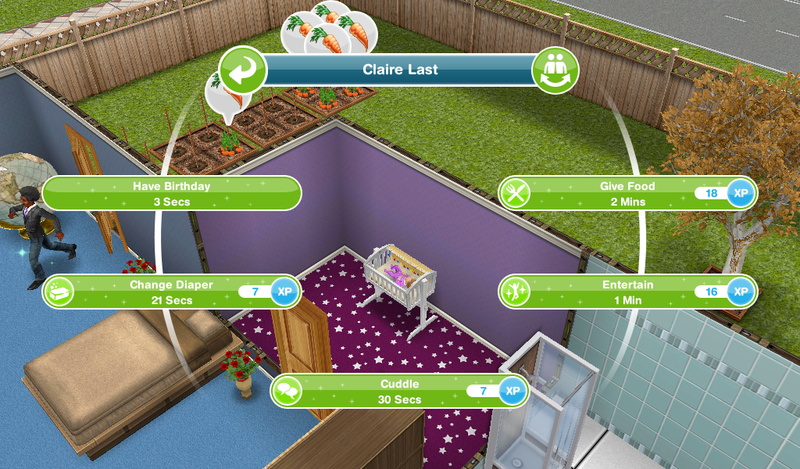 Your baby can be a toddler after I complete the quest,I’m will not need a b-day cake p,if it is the first time right? There are 2 about toddlers that confuse me. 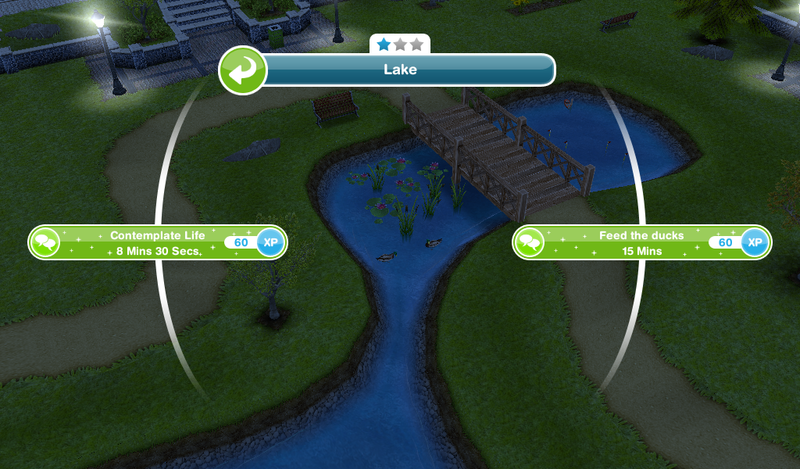 Ok, so I sent 3 pairs of sims in romantic relationships to the romance island, plus a baby and a toddler. First, I sent an adult sim into the ocean then tried to make them bring the toddler into the water, but the footprints were over the toddler’s head. Last, I was trying to see what my baby could do around the island. When I tapped the public restroom, it said toddlers can use it, but the red cross in a bubble appeared over my toddler’s head when I tried to get her to useit. By the way, i am sorry if this comment is too long. Hi i’m on the toddlers quest i have a dog but did not build pet store,it says to bulid one but i dont have enough to bulid one. i have a dog so do still need to bulid the pet store? 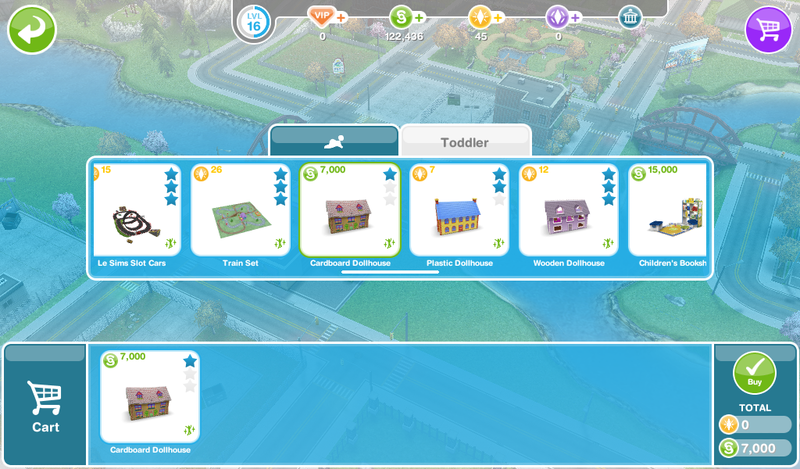 Hi,i am on level 18 and can’t complete the quest for toddlers.How to get this quest again. you have to complete previous quests first, then this one will start automatically. I’m On Level 17 And I Dont Think I Completed This Quest, And When I Try To Level Up The Babies It Tells Me I Haven’t Completed it Nor Start It. 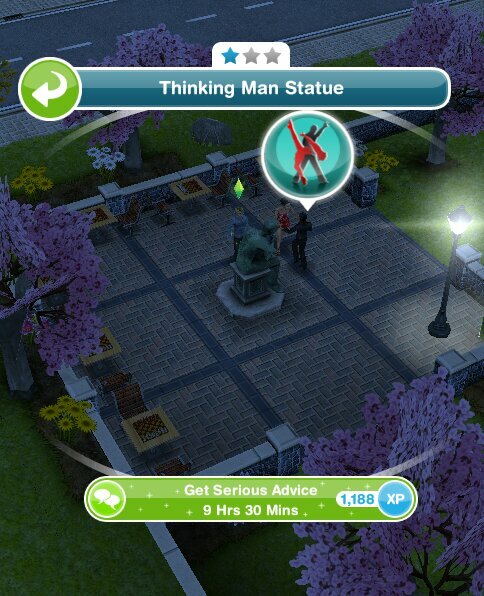 You need to complete previous quests before you can do this one, the order of quests can be found in this post: https://thegirlwhogames.wordpress.com/2014/02/11/the-sims-freeplay-main-quests/ then the quest for toddlers will start automatically. Hi, I’m good thanks, I hope you are well! Can you start the globe and the statue part early? Also, do you know why they shortened the time limit for all the quests on the newer versions of the game? Alright This is a first on me asking for help most of the time I can get or find the answeres on my own also I have noticed no one else has asked about this so I’m thinking mine has qliched so with that said my weekly task of listen to a stero on a neighbors stero will not complete for me I’m level 16 I have 10 ppl and have sent each one to different place on different stero n it will still not complete anyone know why????? Hey hey just wondering do you need to buy a birthday cake to age a baby sims? If so, will it cost me 10 lp? Hi, on the toddler quest I watched the documentary and now I am asked to change baby’s diaper but clicking on the baby whi is on his chair this option does not appear. 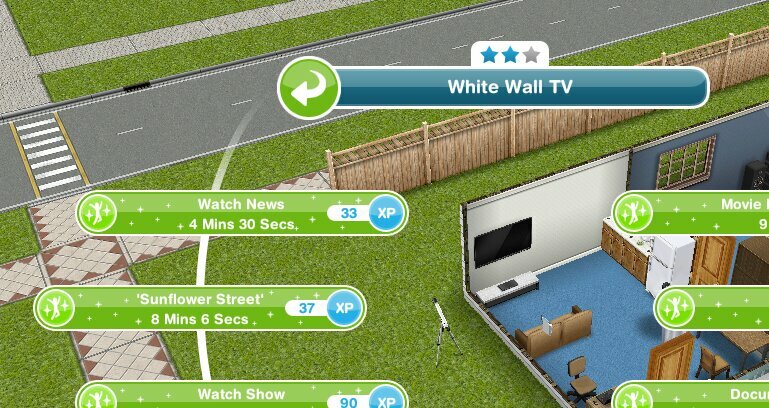 Same for the sims in the same house (dad and a neighbor). At the same time I am at the end of the nanny’s quest and a sim (mom) is saying goodbye to the nanny. Is that the reason? Thanks for your blog, so helpful! Do you know if when I start this quest I have to buy a dollhouse even if I already bought a mansion that has a dollhouse in it??? Help! Need Neighbors please add me Google Play user Ted1127. Thanks! I’ve already got a doll house but it’s not completing the quest! Did you buy the dollhouse before you got the goal? If so you will need to buy another one. No because you can’t send a toddler to a neighbours town. How do I unlock the lifes dreams and legacies quest? 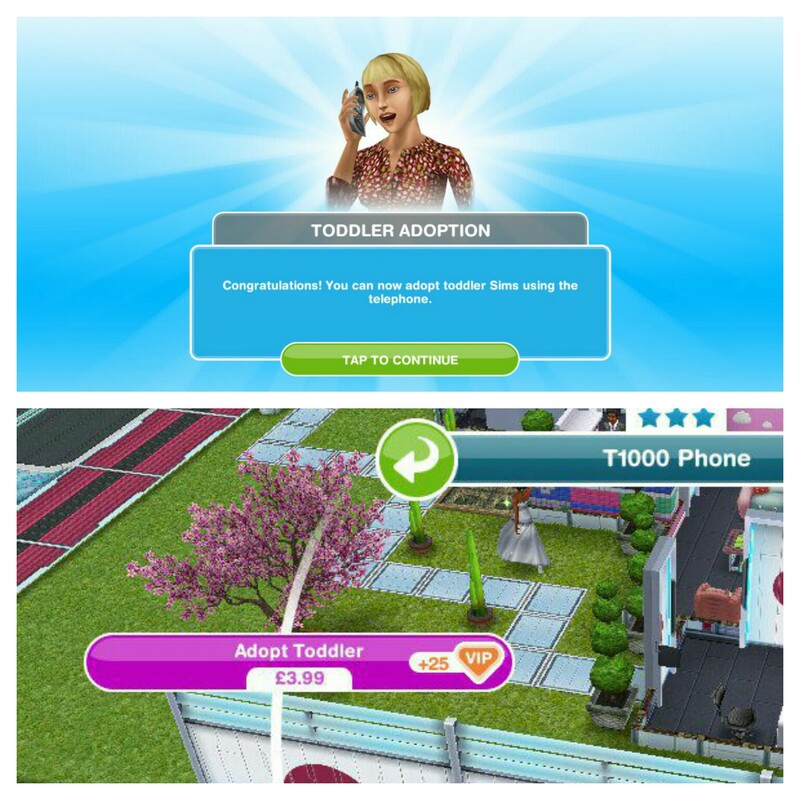 I used real money to adopt a toddler on the phone and it said my purchase was successful but I can’t see my toddler anywhere and it isn’t on my sim tracker, how can I find it? Go to your settings and click on restore purchases, the toddler should turn up. You have just completed the Nanny Knows Best quest, not this one which is the Quest for Toddlers, you need to complete the Quest for Toddlers to be able to age your babies to toddlers. If I don’t finish this quest on time, can I still get the dress up chest in the kids store but not for free? Hi, I was just wondering when I saw that one part of the quest was to buy a dollhouse – what happens if you already have one? I have a beachside resort house or whatever it’s called, and the dollhouse came with it. You will need to buy another one to complete this goal. You will still need to buy one to complete this goal. Thanks! Are you on this goal yet? 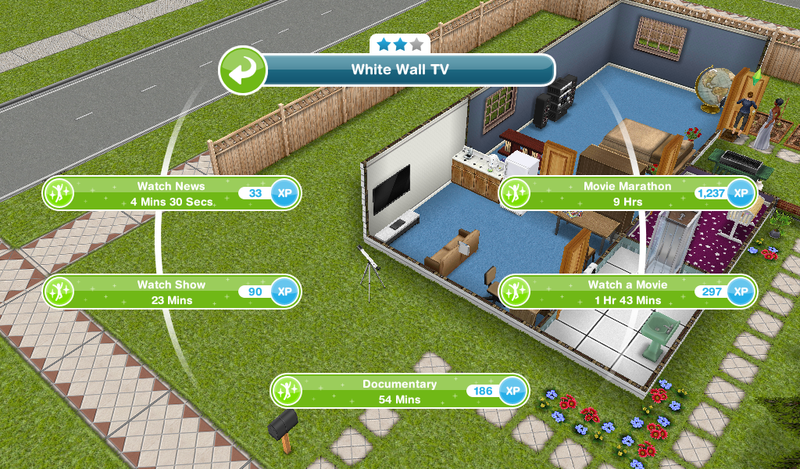 If not you will not get this option on a TV, wait until you reach this goal and you will be able to complete this. What if I already have a dollhouse ? Must I still buy a new dollhouse ? Yes, you have to buy another one to complete the goal. Im on level 28 but the toddler quest is still not available. How long i have to wait? You’re really great, and I just wanted to know what level you’re on, how many sims you have, what quest you’re on, and stuff like that. It makes me super curious! You are super helpful. Also, when I go into the party boat, when I click to visit my neighbors, it doesn’t work. I play this game on a kindle fire, is that the problem? 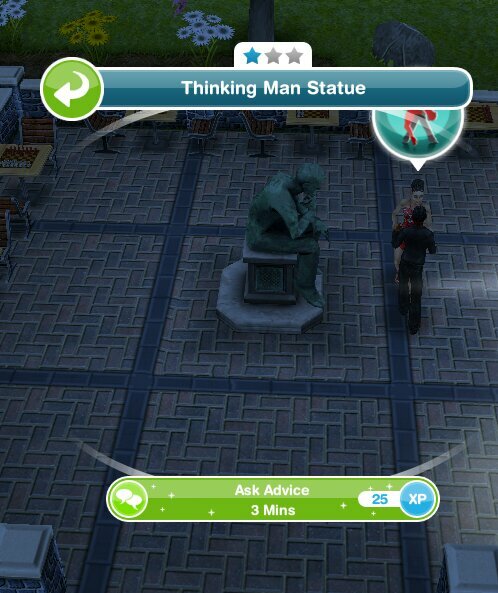 I get simoleons and lifestyle points for having neighbors, but I can’t visit them, so I can’t complete social tasks, so I don’t have any social points! It would be greatly appreciated if you were to help me with this, because on an old game I had I loved visiting neighbors but didn’t have this problem. Thank you! How strange! When you click on them and select visit what does it say? Can you add more than two babies per household? At the end of this quest, I do NOT have to change my baby into a toddler, correct? I’m finishing the nanny quest and I’d like to use the xylophone with my baby. I don’t want a toddler yet. No you don’t have to age them if you don’t want to. 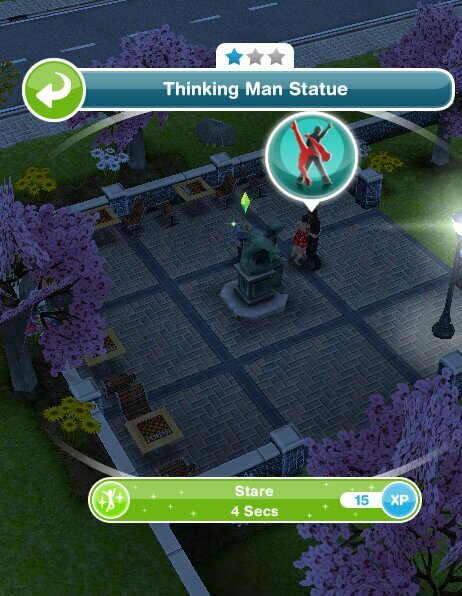 I have to say…you have the best and most accurate info about the sims game. It is easy to.follow and I appreciate what you do! Thank you…. From a 44 year old mother of teenagers, who are the ones who begged me to play this game. Thank you very much! Can the study geography on a globe be started early?